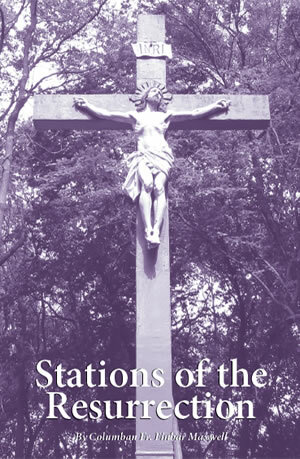 Request a free copy of the Stations of the Resurrection booklet by fully completing the form below. Copies will only be mailed to addresses in the United States and Canada. One copy per request. To request multiple copies call 877-299-1920.